NEW BRITAIN - Central Connecticut will soon be seeing an old, yet familiar team. 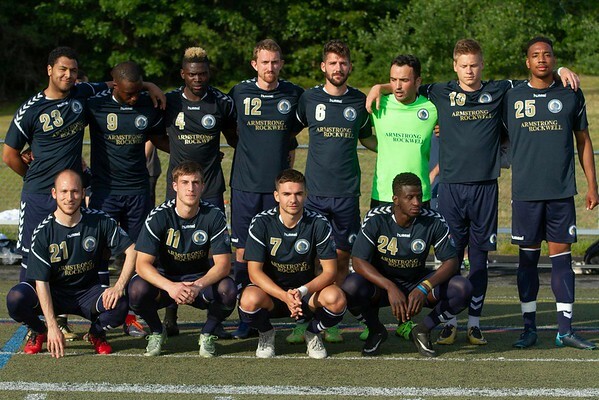 Hartford City Football Club has announced it will host the New York Cosmos in a National Premier Soccer League match on Saturday, June 30. The last time the Cosmos came to central Connecticut area was in 1976 when Brazilian soccer legend Pelé was in his second season in North America and both teams were members of the North American Soccer League. The game on June 30 will be held at CCSU with kickoff set of 7 p.m.
Posted in New Britain Herald, General Sports on Tuesday, 19 June 2018 21:16. Updated: Tuesday, 19 June 2018 21:19.